A Mobile Phone is one of the basic needs of today’s people. It is your permanent companion, the keeper of your secrets, so much so that you even like to carry it to the toilet with you. Buying a mobile phone for yourself is nothing less than a commitment and that is precisely why you need to know completely about your would be phone before you invest money in it. 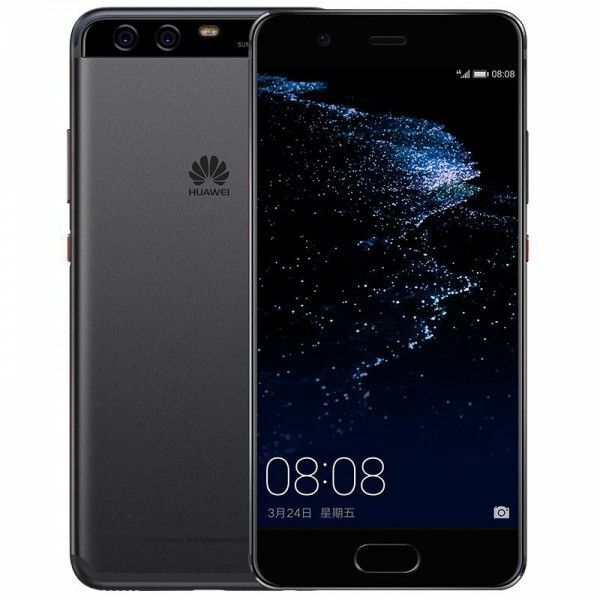 Huawei P10, the latest model of smartphones released by Huawei in 2017, comes out as a successor of the P9 flagship released earlier, which by any means was the company’s best release. The P10 series comes with an array of improvisations and new features added to its predecessor and the world is going gaga over them. Your choice of investment in the phone, however, should be based on your location and the ease of access to repair services in your area. In this Huawei P10 review, we will not only be examining the features of the smartphone but also taking a look into if it is a feasible choice for the residents of Dubai. Huawei P10 offers some of the best features amongst the present-day smartphones. Here’s a detailed analysis of what is new. In the age of selfies, a phone’s camera is possibly the most sought after and wanted asset today. Huawei P10 boasts of a 20 MP rear camera and a 12MP front camera, justifying its claim of making every shot a cover shot. The new portrait mode feature and unique face recognition technique grant the phone a terrific ability to click awesome shots. The Huawei P10 camera also lets you shoot the best 4K videos. Way to go! The 7mm thick smartphone weighing a meagre 142 grams is super light to hold and touch. The sleek appearance of the device gains even more appeal with the wide range of stylish colours the phone is available in. Rose Gold, Dazzling Gold, Mystic Silver, Graphite Black, Wine Copper, Dazzling Blue, and Greenery are the colours, the company has chosen to release its best smartphones to date in. Although the availability of all colours in Dubai’s local store might be an issue but then, hey! You can always order online. The Huawei P10 brags of a stylish 5.5-inches QHD screen and 432 pixels per inch resolution, make it probably the best smartphone out there for video game freaks who like playing on the go through their smartphones. The display and resolution grant the phone an extra edge over all the competition in the market. The phone also comes equipped with a front fingerprint sensor to take you back to your home screen in a matter of seconds and unlock your phone only when you want it to. One most crucial problem that people face today is that of low memory on their smartphones. So many photos to keep, many apps to download, and so little of the petty storage space. Fells like injustice. Here’s where Huawei P10 says “gotcha!” It comes seasoned with a 4GB RAM and a 64GB internal storage expandable up to 256 GBs. Win, win! The phone also boasts of a robust battery life & endurance. While Huawei P10 has its pros and cons, but it is the best budget phone you are looking for in Dubai. 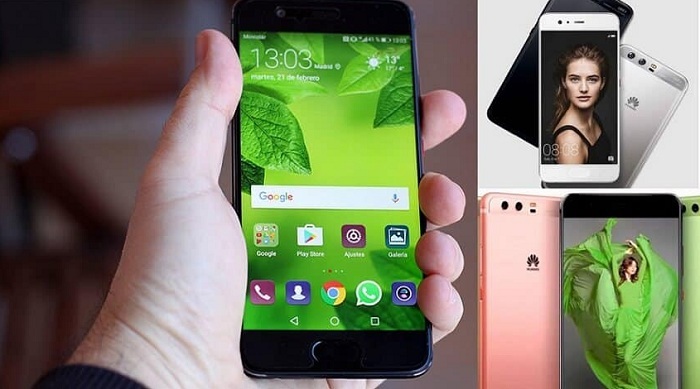 Almost all technical assistance agencies provide services for Huawei mobile phones repair in Dubai with an on-site warranty, the services can be accessed for free while your phone is in the warranty period. Huawei P10 is now available in almost all prominent smartphone showrooms in Dubai. So go ahead and get yourself a new smartphone companion.